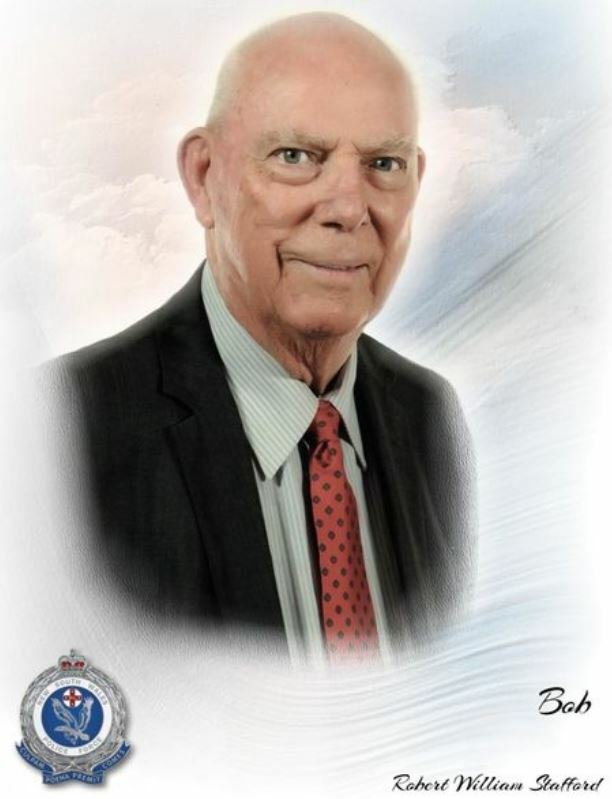 The relatives and friends of the late Bob Stafford are respectfully invited to attend his Funeral Service to be held in the Chapel at Manning Great Lakes Memorial Gardens Crematorium, 183 Pampoolah Road Taree, commencing at 1.00pm on Thursday 26th April. Donations in lieu of flowers to Police Legacy would be warmly appreciated. Passed away peacefully on Thursday 19th April 2018. Beloved husband of Norma. Loving father of Darren, Linda and Scott. Devoted Pa to his grandchildren and great grandchildren. A special man in the lives of all his extended family and friends. Norma, it feels like only yesterday when Carla, myself and the kids came to visit you and Bob at Tallwoods Village last December. I sincerely hope the move from Cherrybrook was everything Bob dreamed it would be, I hope he got to fulfill his dreams of playing as many rounds of golf as he possibly could. Thinking of Norma, Darren, Linda, Scott and families at this very sad time, from Becker Family Funerals.